​NO METAL CLEATS ALLOWED ON ANY PORTABLE MOUNDS. Steed Park charges a $2 entrance fee and give a $1 token for use at the snack bar. No coolers or outside food or beverages allowed in the park. 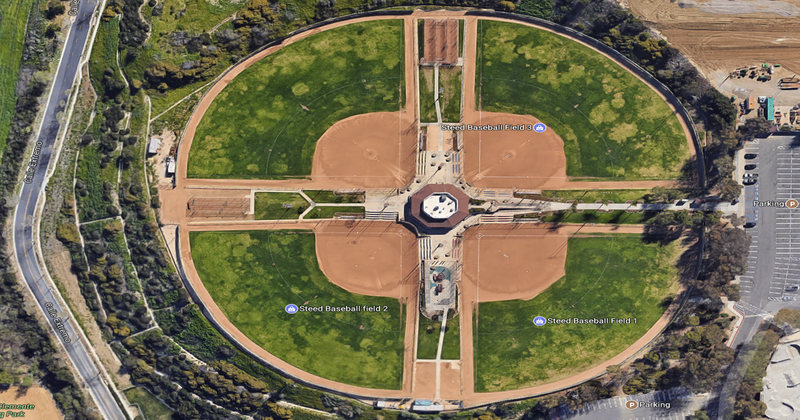 The City of San Clemente does allow dogs, on-leash, at Steed Park on the concrete areas only, but not on the athletic fields.